So, which nutrients suffer on a high-sugar diet? Let’s take a look! Here’s how it works. 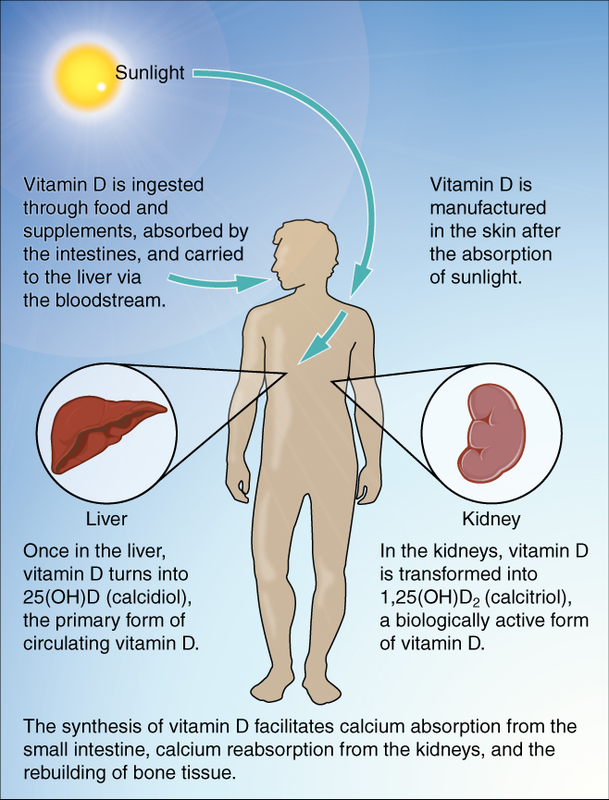 Normally, vitamin D helps facilitate calcium absorption by regulating active calcium transport in the small intestine (a process that becomes even more important when calcium intake is on the low side, or when calcium requirements increase—such as during growth or lactation). Because the process is greatly dependent on blood levels of vitamin D3, the vitamin-D-lowering effects of fructose can have a ripple effect on calcium, causing our bodies to be unable to absorb as much as we need from dietary sources. That spells trouble during times when we need calcium the most, like during pregnancy or when we’re trying to heal broken bones. In fact, the interaction between sugar and magnesium is a two-way street: along with sugar depleting magnesium, magnesium plays a role in stabilizing blood sugar (by influencing cellular uptake of glucose and insulin secretion). So, when magnesium levels are too low, blood sugar regulation can also be impaired—setting the stage for even greater magnesium depletion due to the higher levels of glucose in the blood! 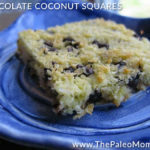 Like with magnesium, chromium and sugar have an interactive effect due to chromium’s role in blood sugar regulation. Just as a high sugar intake can contribute to chromium deficiency, chromium deficiency can contribute to poor glucose tolerance and higher blood sugar levels (since adequate chromium is needed for insulin binding, increasing the insulin receptor number, and insulin receptor phosphorylation). So, what does this have to do with high-sugar diets? 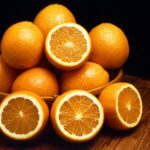 Both glucose and vitamin C use the same transporters to enter cells, and research has shown that high levels of glucose (whether in the intestines or in the blood) can slow down or limit the absorption of vitamin C by our bodies. 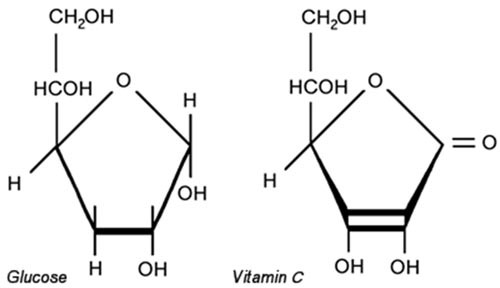 The Glucose Ascorbate Antagonism theory, proposed by Dr. John Ely in the 1970s, describes the competition between vitamin C and glucose—where elevated glucose restricts vitamin C from entering cells (ultimately leading to reduced immune function). 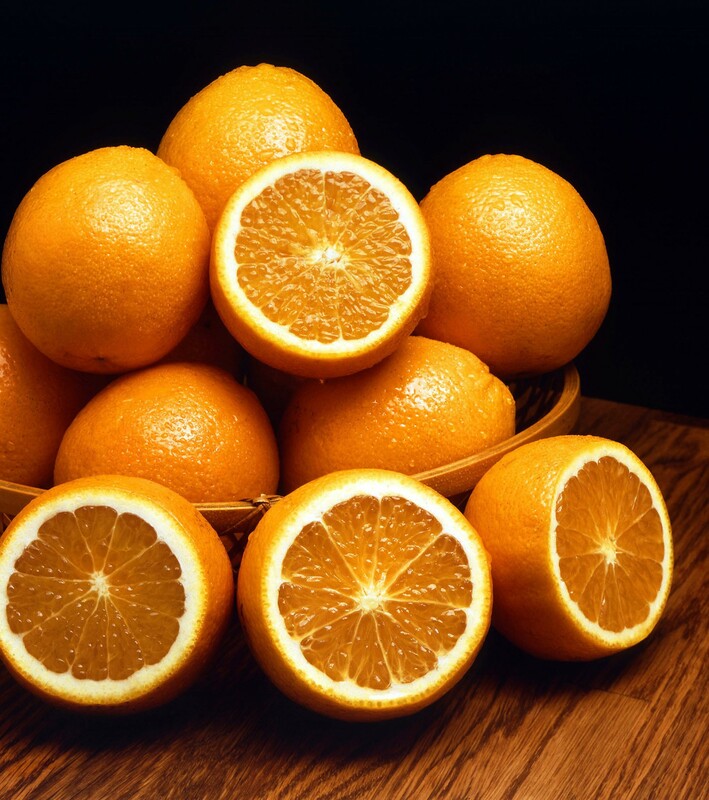 Fortunately, many higher-sugar whole foods (like fruit) are naturally high in vitamin C, helping offset these effects. But, the same protection isn’t there when it comes to excessive intakes of refined sweeteners like white sugar and high-fructose corn syrup! So, Should We Avoid All Sugar? 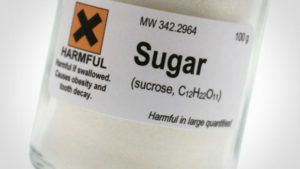 As I’ve discussed previously, smaller and occasional intakes of sugar are unlikely to be harmful. 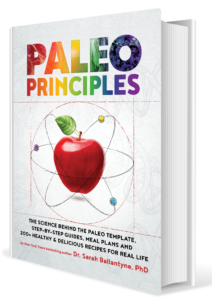 It’s the chronically high intakes typical of the Standard American Diet—not the occasional sweet treat or sugar-containing recipe—that we start to damage our health and raise our risk of a variety of modern diseases. 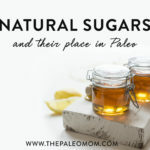 act that sugar (glucose and fructose) can deplete our bodies of essential nutrients is a good one to keep in the back of our heads as we go about our days making decisions on what to eat! 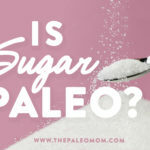 If you’re someone who find themselves reaching for a sweetened treat frequently, that could be doing your body some harm even if that treat falls under the Paleo umbrella. 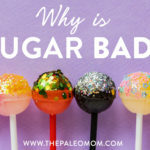 Yet, the takeaway isn’t to avoid anything containing sugar, but to focus on whole foods whenever possible, and emphasize nutrient-dense sources of sugar like berries and blackstrap molasses when we do want something sweet! Anderson RA. “Chromium, glucose intolerance and diabetes.” J Am Coll Nutr. 1998 Dec;17(6):548-55. Anderson RA, et al. “Urinary chromium excretion and insulinogenic properties of carbohydrates.” Am J Clin Nutr. 51:864–868. Christakos S, et al. ” Vitamin D and intestinal calcium absorption.” Mol Cell Endocrinol. 2011 Dec 5;347(1-2):25-9. D’Erasmo E, et al. 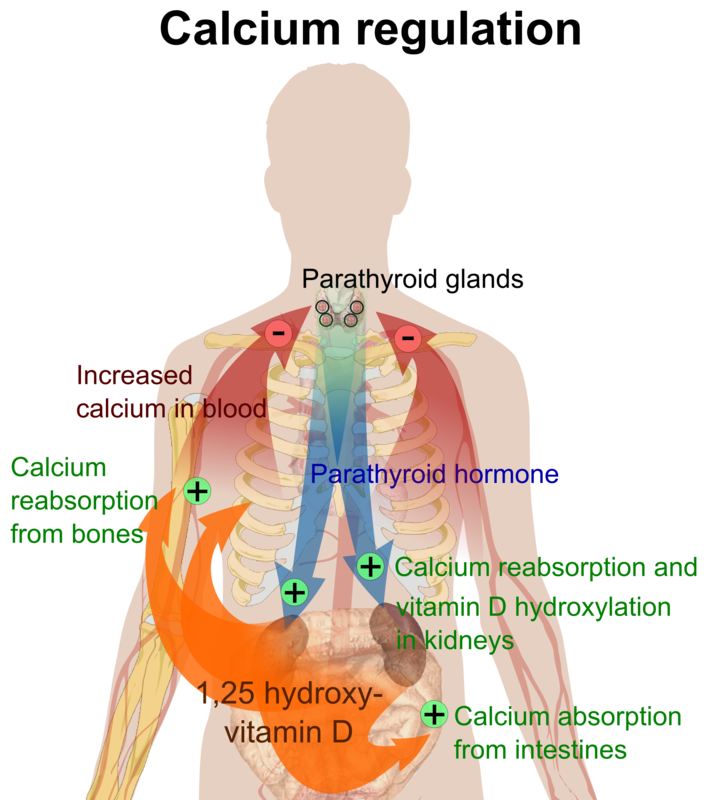 “Calcium homeostasis during oral glucose load in healthy women.” Horm Metab Res. 1999 Apr;31(4):271-3. Djurhuus MS, et al. “Insulin increases renal magnesium excretion: a possible cause of magnesium depletion in hyperinsulinaemic states.” Diabet Med. 1995 Aug;12(8):664-9. Douard V, et al. “Chronic high fructose intake reduces serum 1,25 (OH)2D3 levels in calcium-sufficient rodents.” PLoS One. 2014 Apr 9;9(4):e93611. Douard V, et al. 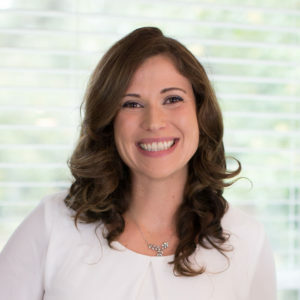 “Dietary fructose inhibits lactation-induced adaptations in rat 1,25-(OH)₂D₃ synthesis and calcium transport.” FASEB J. 2012 Feb;26(2):707-21. Douard V, et al. “Excessive fructose intake causes 1,25-(OH)(2)D(3)-dependent inhibition of intestinal and renal calcium transport in growing rats.” Am J Physiol Endocrinol Metab. 2013 Jun 15;304(12):E1303-13. Kozlovsky AS, et al. “Effects of diets high in simple sugars on urinary chromium losses.” Metabolism. 1986 Jun;35(6):515-8. Lemann J, et al. “Evidence that glucose ingestion inhibits net renal tubular reabsorption of calcium and magnesium in man.” J. Clin Invest. 1970 Apr;75(4):578-85. Lennon EJ & Piering WF. “A comparison of the effects of glucose ingestion and NH4Cl acidosis on urinary calcium and magnesium excretion in man.” J Clin Invest. 1970 Jul;49(7):1458-65. Lennon EJ, et al. “The effect of glucose on urinary cation excretion during chronic extracellular volume expansion in normal man.” J Clin Invest. 1974 May;53(5):1424-33. Paolisso G, et al. “Magnesium and glucose homeostasis.” Diabetologia. 1990 Sep;33(9):511-4. Roth CL, et al. “Vitamin D deficiency in obese rats exacerbates nonalcoholic fatty liver disease and increases hepatic resistin and Toll-like receptor activation.” Hepatology. 2012 Apr;55(4):1103-11. Swaminathan R. “Magnesium metabolism and its disorders.” Clin Biochem Rev. 2003 May;24(2):47-66. Wilson JX. “Regulation of vitamin C transport.” Annu Rev Nutr. 2005;25:105-25. 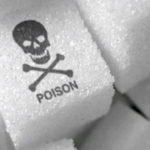 Look, I’m all for cutting down on sugar, it’s clearly a problem that so many people have so much in their diets but if what you said was actually true (rather than a convenient way of self-publicising) we would be seeing epidemics of rickets, scurvy, hypomagnaemia and whatever chromium deficiency causes. I work as a doctor in a city with huge sugar intakes and i never see these diseases and i do look for them. So many of the LCHF people fall into the trap of putting a good story ahead of the evidence, please don’t be one of them. Wow! You’re a doctor? Sugar and grains were slowly killing me. The SAD made me sick!! 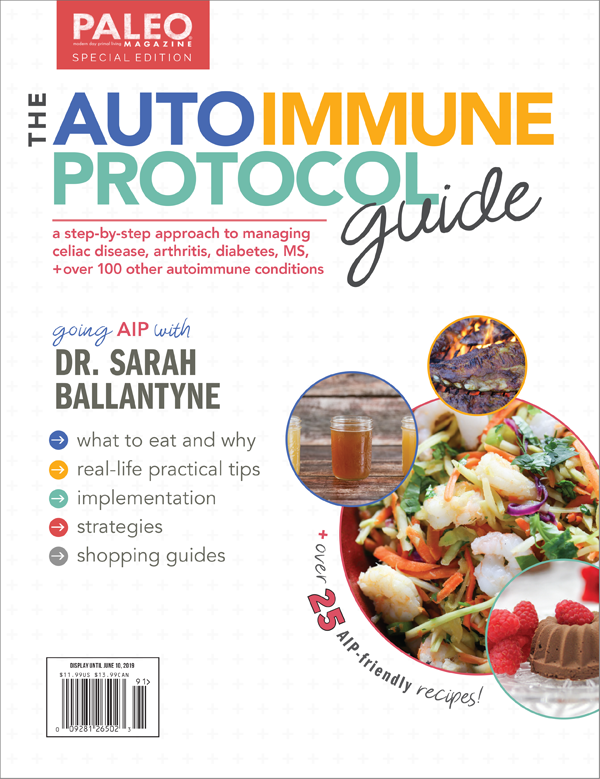 I have rheumatoid arthritis, thyroid disease and gluten intolerance. I’m DQ2 and DQ8 positive. Lost heaps of weight giving up sugar and grains. I feel so alive today instead of just existing. Unless you have tried LCHF, DON’T criticise! They’re also seeing correlations between suboptimal levels of vitamin D in the blood and increased instances of type 2 diabetes and other chronic health problems, and this is long before the subject gets anywhere near rickets. The standard recommendations for nutrient intake are for preventing the classical deficiency diseases. They aren’t the amounts typically seen in the diets of people with very good health. Also don’t forget that a lot of processed foods on the SAD are enriched, and particularly with vitamin D if the person’s consuming dairy. They’re still getting SOME vitamin D. It just isn’t what you’d call the ideal situation, and especially if they’re also not getting enough sun. Stop knee-jerking and pay attention. I bet you’ve heard this stuff before. If you MDs had all the answers we wouldn’t be in this mess now. 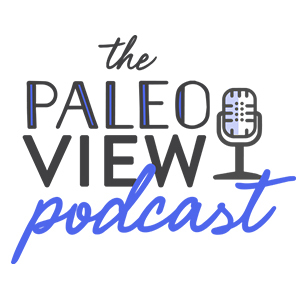 Where do you get calcium from seeing Paleo doesn’t include dairy? I’ve kept my son off it but am concerned as he is not getting enough calcium but I can’t figure out where to get the calcium from. Sarah, I am diabetic so I have used Stevia for several years. 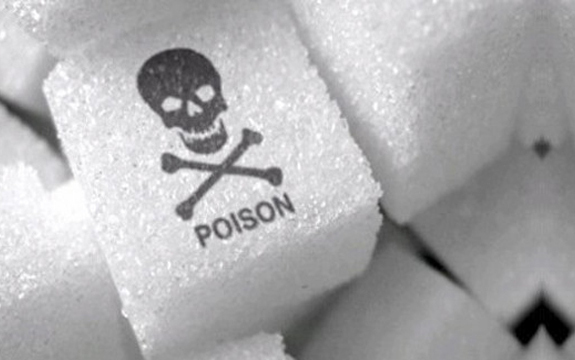 I understand that there are a lot of people who make it out to be as harmful as sugar. When I ask them what I should substitute for Stevia in my green tea I am told not to use anything. I love green tea and there is no way I can drink it sweet free. So, what do you suggest? I do not use sugar or any of the natural sugars like honey because they send my sugar readings sky high. So, what is the alternative? While reading this article, I remember my old self. I have such a huge sweet tooth before and if I see sweets, I couldn’t resist my cravings. Back then, I didn’t know the cons of it. I just have sweet intake every day without knowing its consequences. But now, I’m already living a healthy lifestyle. I don’t know about the diseases, so I’ll do more research myself as well. However, thank you for being balanced about consumption. After a bad bout of Candida and a two year journey of total diet change, I now live a normal life. I eat as clean and real food as I possibly can in this world. And yes, I do eat unrefined sugars of several sorts. I’ve had no problems. I also know, humanity has been eating sweets and some form of sugar for thousands of years. I personally do not think it’s the sugar. I believe it’s what’s been done to it. 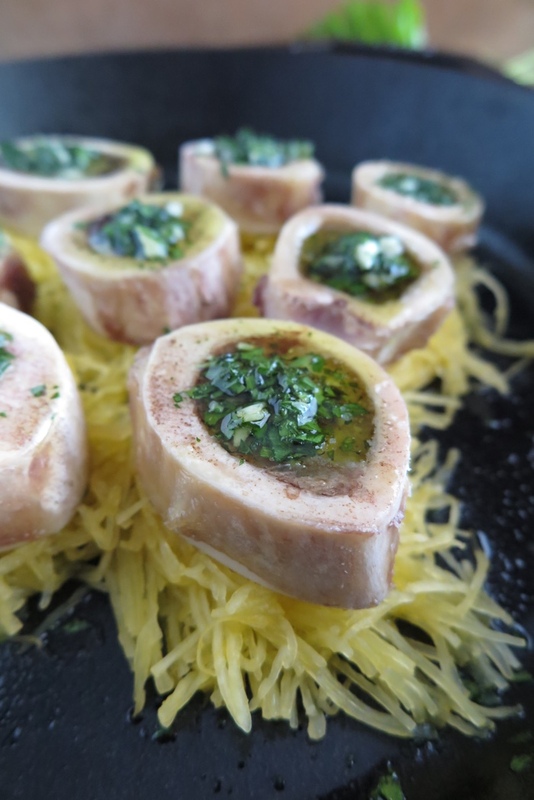 All the refining, adulteration and processing it into EVERYTHING that is a prepared convenience food! Fast food! Soda! These are things that way too many in America consume on a daily basis. None of it is real food. Pesticides. Chemicals. Hormone disruptors. Some literal poisons. These are the real culprits. For not engaging in fear tactics and demonizing ALL sweets. Many forms of sweeteners are ancient and do have a place. In moderation. At least for this gal! ?